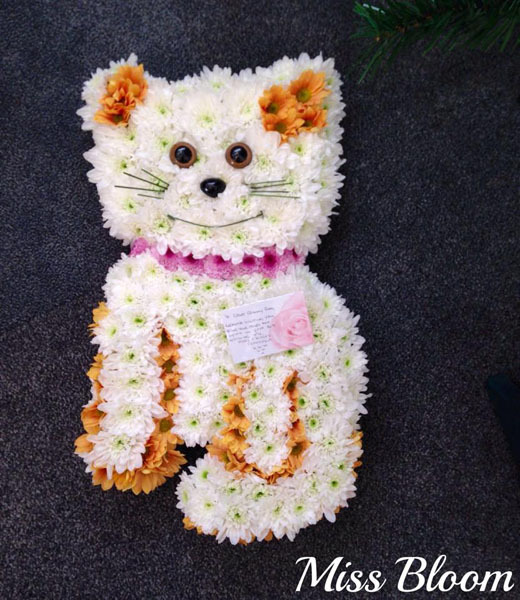 When a loved one passes, let Miss Bloom take care of all your floral requirements. 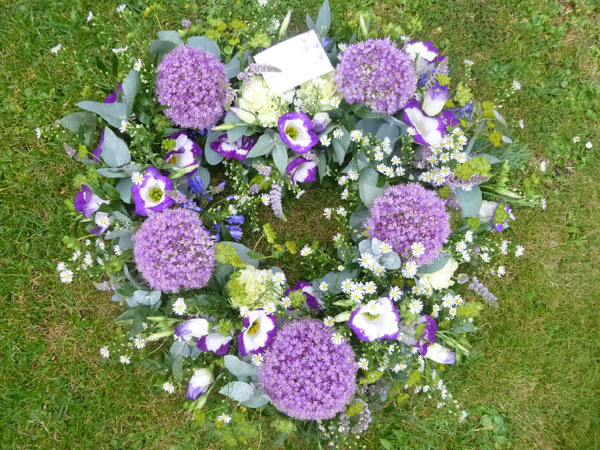 My experience, understanding and respectful care will ensure that your loved one is fondly remembered. 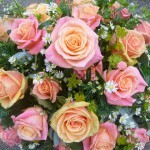 Contact me and I will sensitively help you through this most difficult and challenging time. 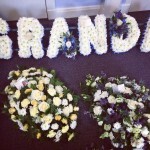 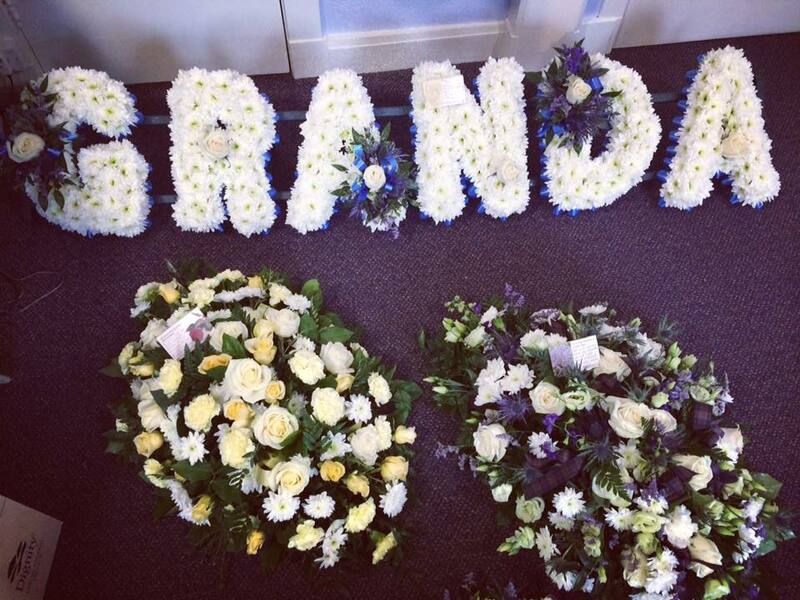 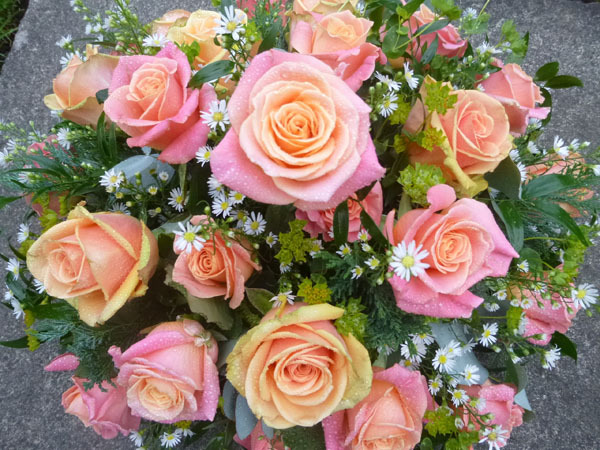 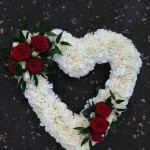 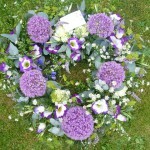 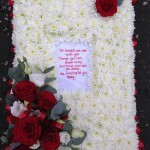 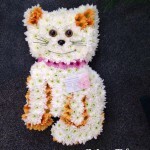 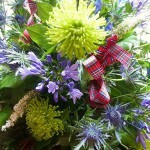 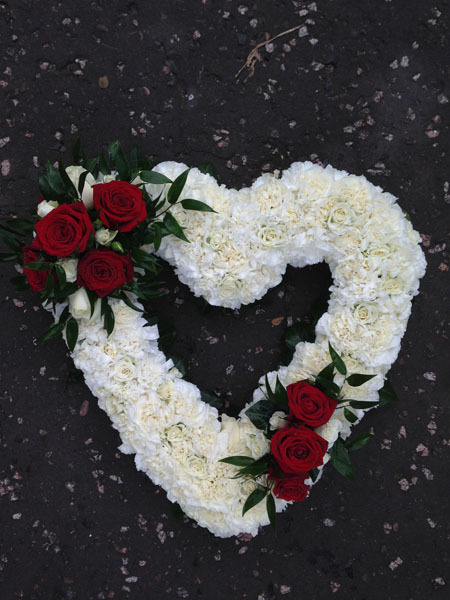 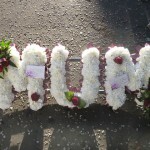 Funerals: Floral tributes and sympathy flowers for loved ones are an important part of this sad occasion. 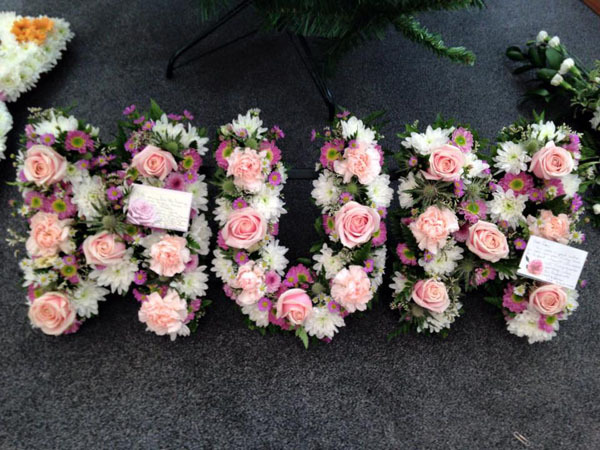 Miss Bloom endeavours to help make it easier for you to arrange a fitting tribute. 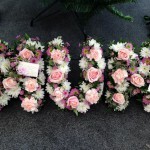 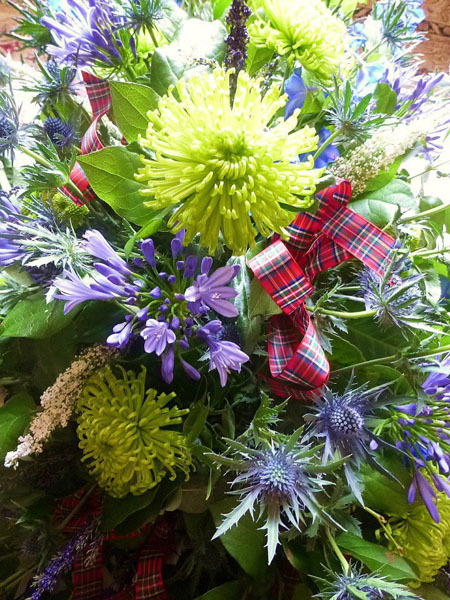 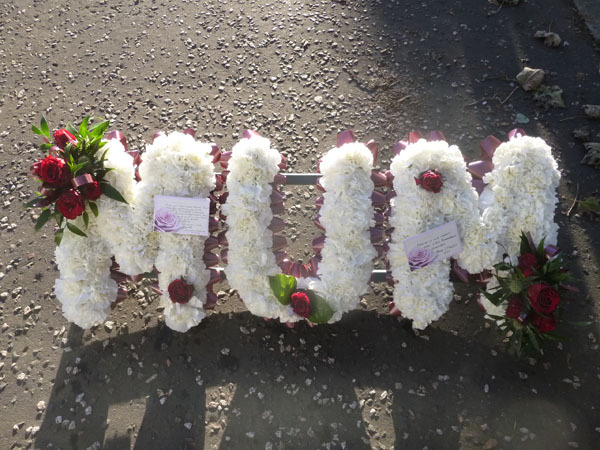 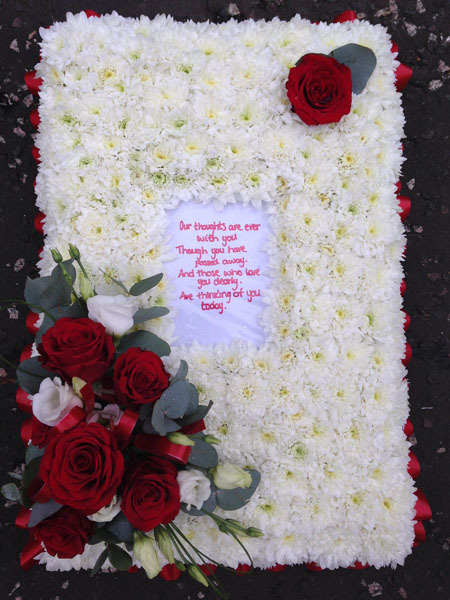 With my help, you can be assured that every wreath, spray, sheaf, special arrangement or unique tribute is just what you require.